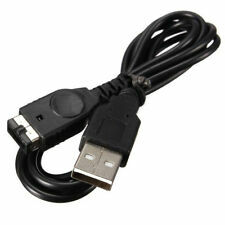 Easily power your device through the mains socket. LED power indicator. (NOT FOR DS-LITE OR NDSI). 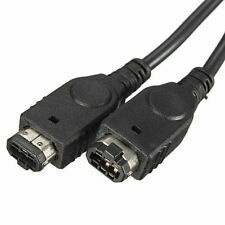 1 x GBA Link Cables. 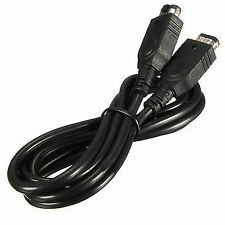 This link cable is for 2 players. The colors may be a little difference for the different monitor display. Canada, United Kingdom, Austrilia, France, Germany, Spain, Ireland, Italy, Others. 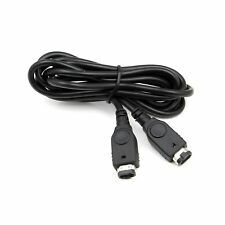 Allows you to use standard 3.5mm headphones on your GBA SP console. 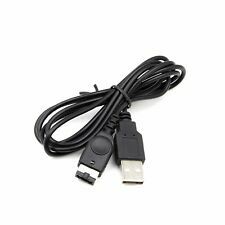 High Quality 3.5mm Headphone/Earphone Jack Adapter Cable. Piranha Gameboy Advance SP Earphone with Volume Control in Silver with x2 available. You are bidding to purchase just 1 of these. Inline volume control and cable 1.2M in length. 15mm ear speakers. These are old new stock still sealed and unused. 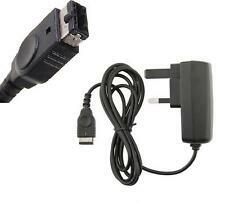 No adapter required and specifically made by third party manufacturer for Gameboy Advance SP. Will package well and send tracked delivery. Immediate payment required on purchase. Thanks for looking. (Box / case – new & sealed. CONDITION – ( see pictures ). item – new. st class signed for ) only£4.75. Our goal is to provide gaming at affordable prices, along with the nostalgic qualities that retro and modern gaming provide. Ending Soon. 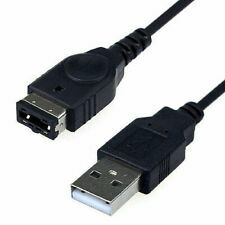 Cable length1.2M. We aim to provide the gaming community with the best value for money accessories and parts for video gaming. It has never been removed from the sealed plastic bag so is in as new condition. There is no Leatherette slip case or Headphone adaptor included, just the original box which shows a little wear, visible in the pictures. Unboxed without instructions. This does not affect your statutory rights. Slim design for easy portability. Condition: Very good condition - Includes extra cable so is 3 Player. 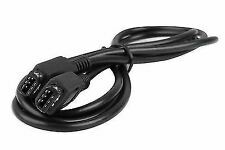 NINTENDO GAMEBOY ADVANCE & SP 2 PLAYER LINK CABLE LEAD MULTIPLAYER ADAPTER NEW! Made by: 3rd Party - Blaze. Data transfer and linking capabilities to link up to four GBA® consoles at once. 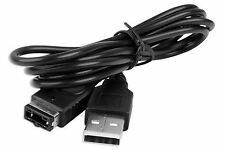 NINTENDO GAMEBOY ADVANCE & SP 4 PLAYER LINK CABLE LEAD MULTIPLAYER ADAPTER NEW!